When something is done for us whether or not it was beneficial, it is always proper to show gratitude to the person who made an effort. It’s just as similar when we do something for others, we normally don’t expect something in return except for an act of gratitude and appreciation, and saying thank you is already sufficient. This is the nature of us humans, we appreciate everything done for us regardless of how little was being done. When saying thank you to a large number of people, reaching out to them and saying thank you personally may be the best choice since it shows our effort as well and is the most meaning act, but it may be very time consuming. Instead, we would write thank you cards with a personalized message and send these to them. Even in businesses and careers, like real estate brokers for example, they would send out real estate thank you cards to their customers for trusting them in their transaction. 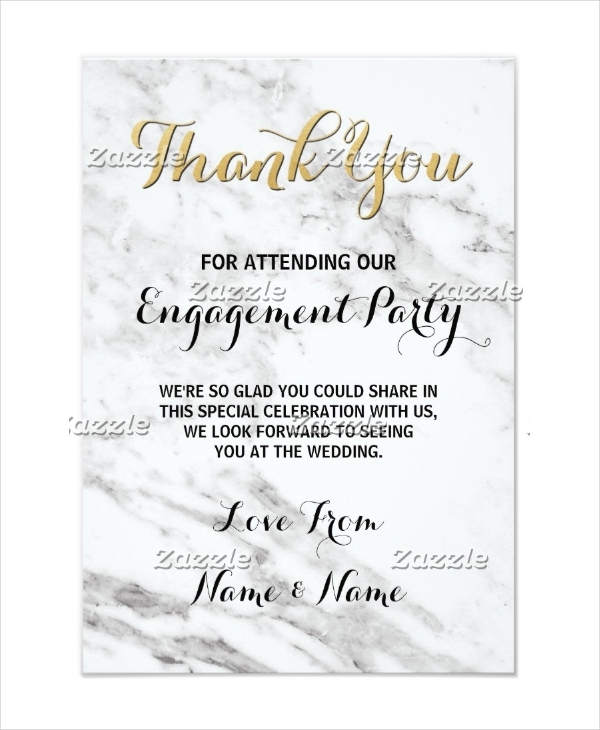 But on this page, we are focusing more on thank you cards to be sent to people who either contributed or witnessed an engagement event between a couple. 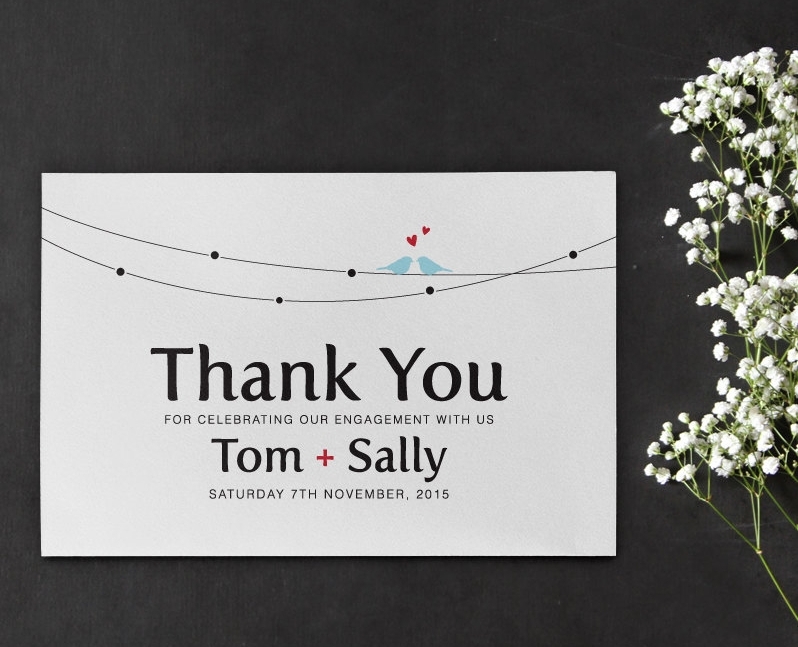 Let’s just say you recently got engaged, and you want to thank those people who have made the event a success. 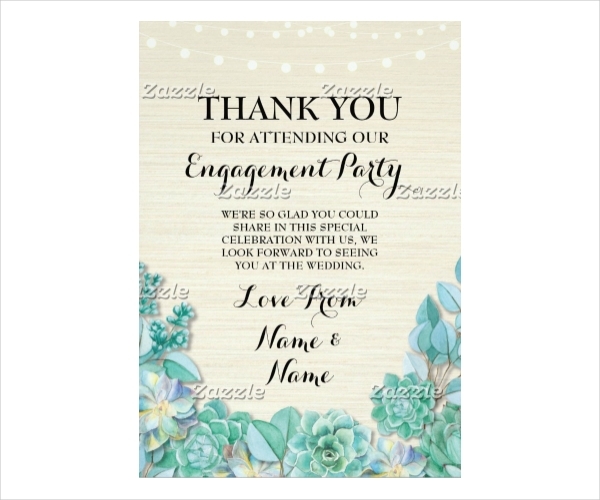 Browse through our collection of engagement thank you cards, and download the template that you find the most attractive and suitable to the people that you will be sending your thank you cards. 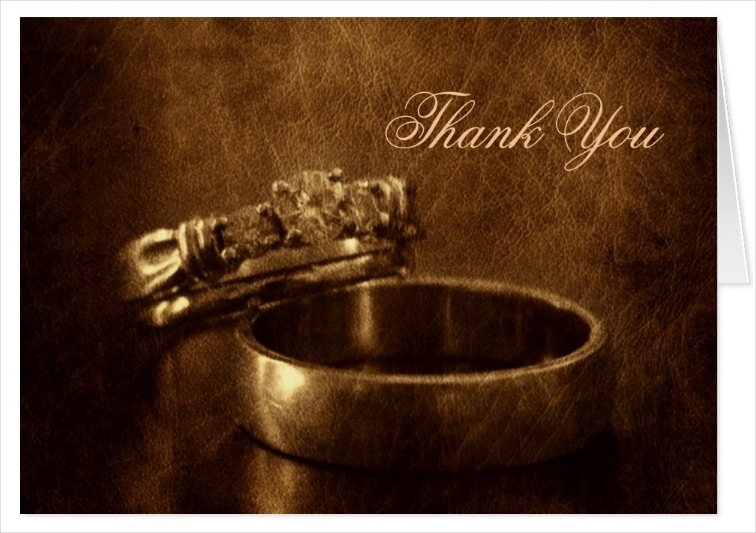 For an old-fashioned look, you may use our vintage thank you cards. Edit the downloaded template using the appropriate software. 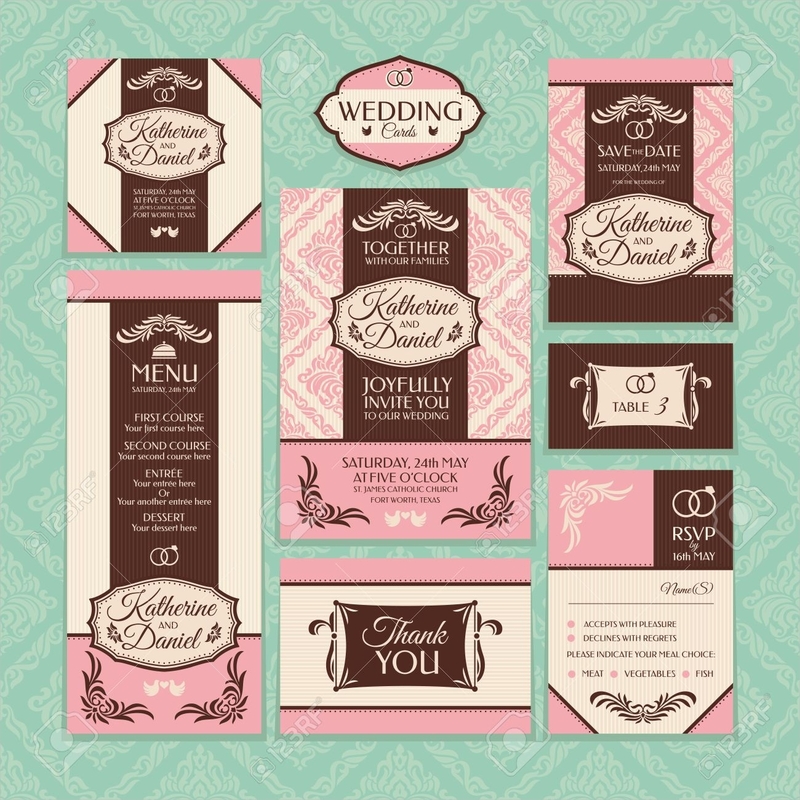 For PSD files, we recommend you use Adobe Photoshop; and for Vector files, use Adobe Illustrator for editing. 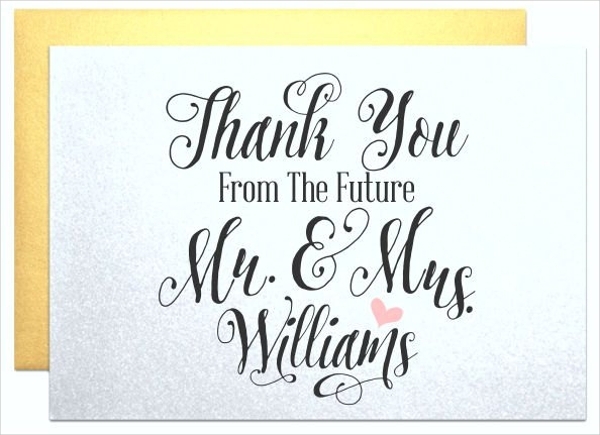 You may choose to have your personalized message typed on the computer, or you may also have it handwritten after getting the thank you card printed. 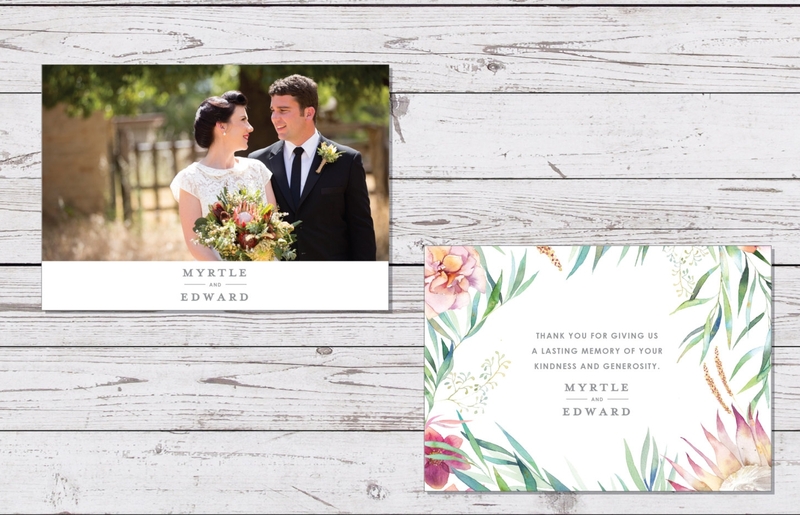 If you prefer printing your thank you cards by yourself, be sure to use high quality paper or card stock, and set your printer to print in the highest quality. 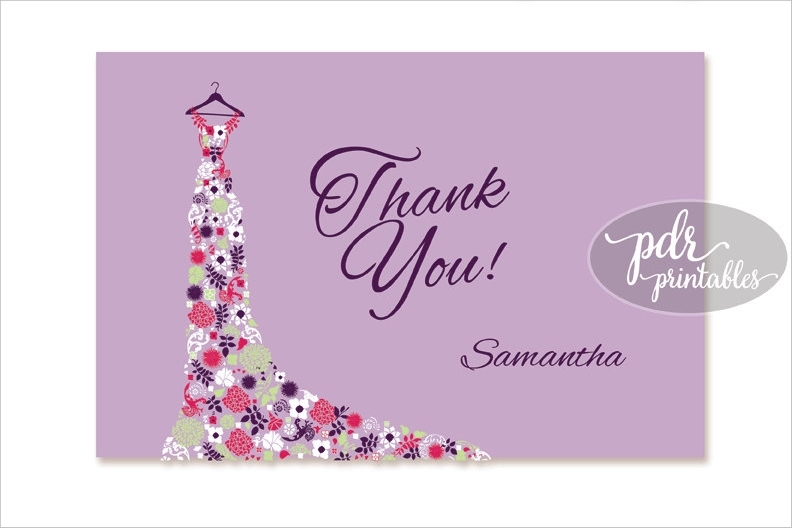 However, you may also have your thank you card printed by printing companies for a fee. 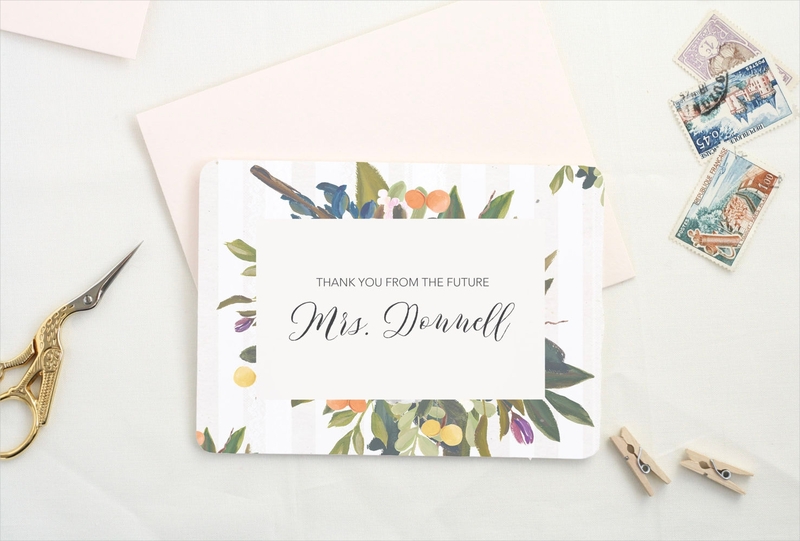 If you chose to have your personalized message handwritten, you may do so now since you have already finished getting your thank you cards printed. Place your thank you card in an envelope and send it to your recipients. During our childhood, we were always taught by our parents and teachers to say thank you when we are being commended, if someone gives us something, or if someone offers us assistance for something. There are actually reasons why this simple act was being taught to us, and it is to build our level of respect. Just like any other letter or greeting card, thank you cards are meaningful and are worth keeping. Giving thank you cards don’t only make us look good, but it can also make us feel good for ourselves. A simple act of gratitude is free, but it can go a very long way, and it can even build and strengthen relationships. 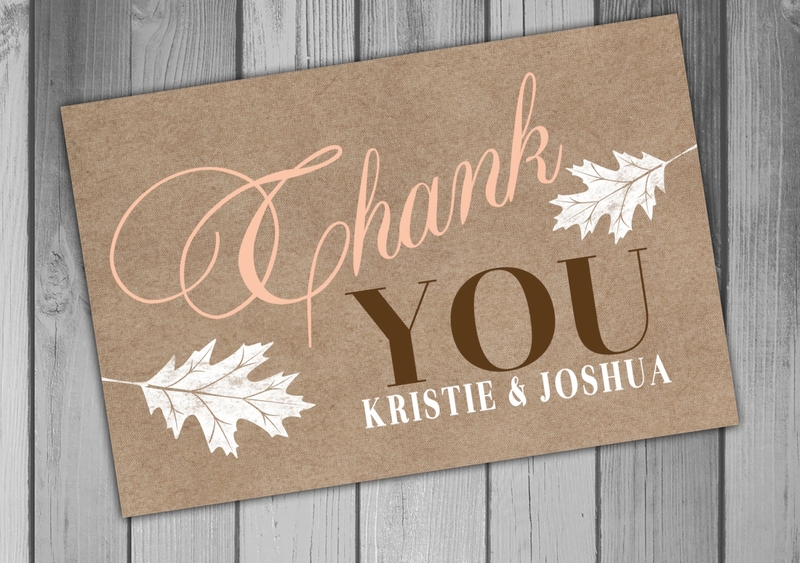 Regardless of the theme of your thank you cards, even if you are using rustic thank you cards which seem informal in appearance, the mere thought of sending thank you cards is meaningful and worth appreciating as well.